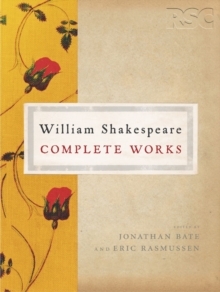 As a companion to their award-winning The RSC Shakespeare: Complete Works, renowned scholars Jonathan Bate and Eric Rasmussen, supported by a dynamic team of co-editors, now provide a fascinating insight into ten plays in which Shakespeare may have had a hand. 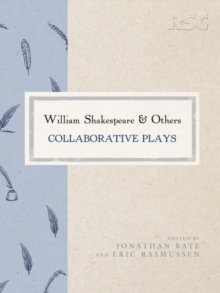 A magisterial essay by Will Sharpe provides a comprehensive account of the Authorship and Attribution of each play. 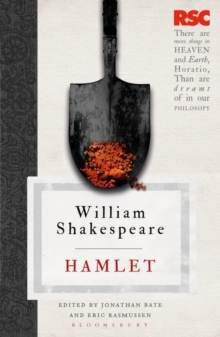 Combining outstanding textual scholarship with elegant writing and design, this unique collection allows us to revisit the question of what is Shakespearean. 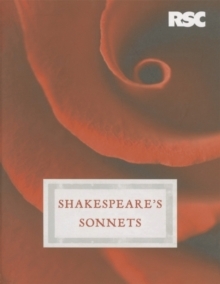 It is an indispensable book for students, teachers, performers, scholars and lovers of Shakespeare everywhere. Pages: 752 pages, 752 p.